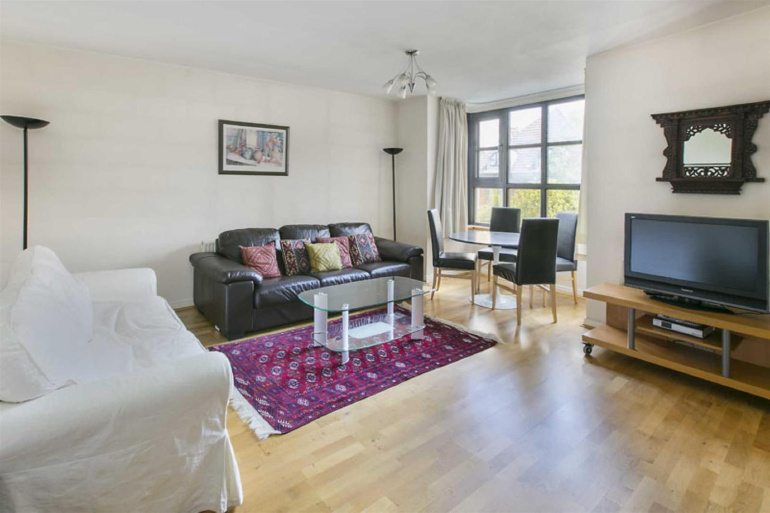 A one bedroom furnished flat on the first floor (with lift) of this desirable gated development on Brook Green. 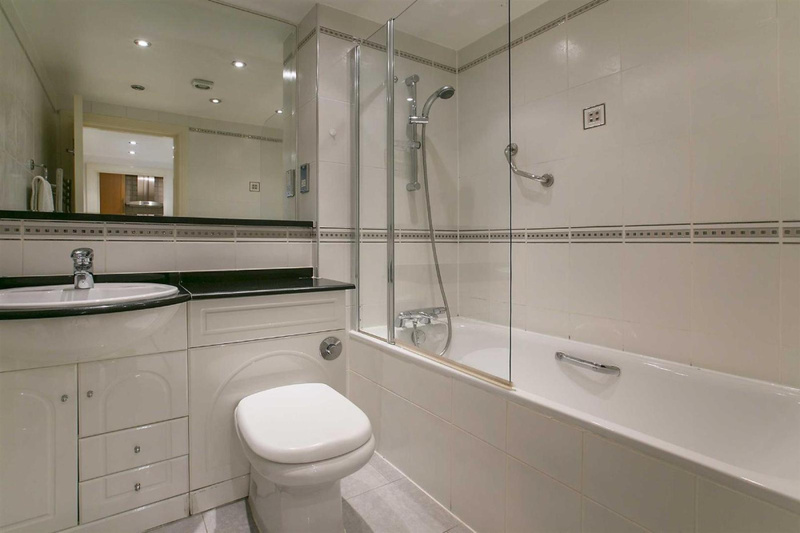 The property comprises entrance hall, double bedroom, reception room with a modern kitchen and bathroom. The flat has wooden floors and is neutrally decorated throughout. 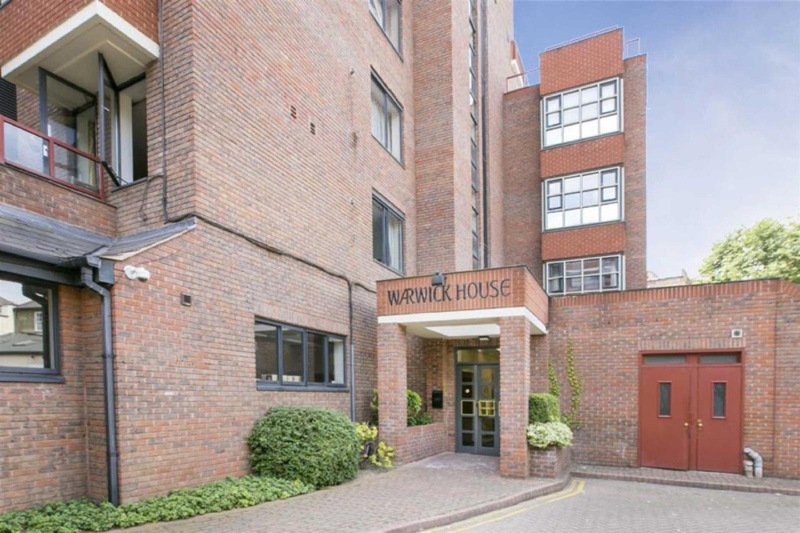 The property further benefits from an underground parking space. 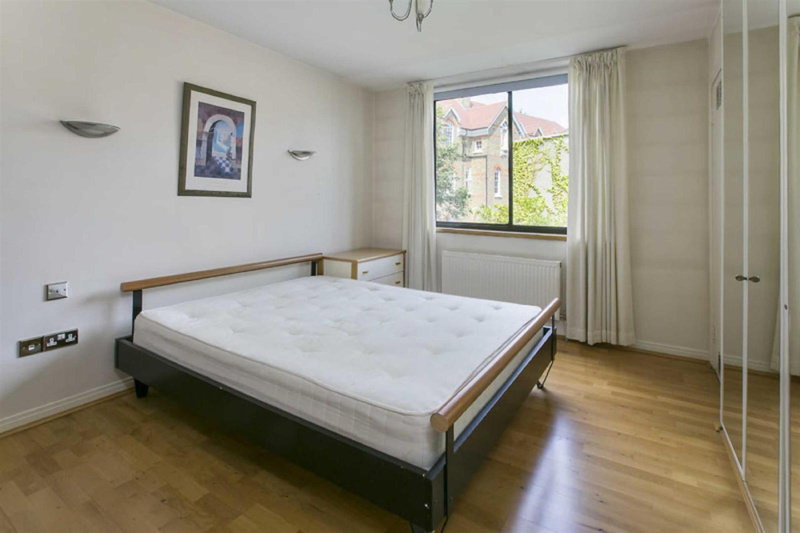 Windsor Way has 24 hour porters and is within walking distance to the local amenities and travel links of Hammersmith, Barons Court and Kensington Olympia tube stations. Available now and offered on a furnished basis. Administration & Referencing Fee is £228 inclusive of VAT per Tenant. 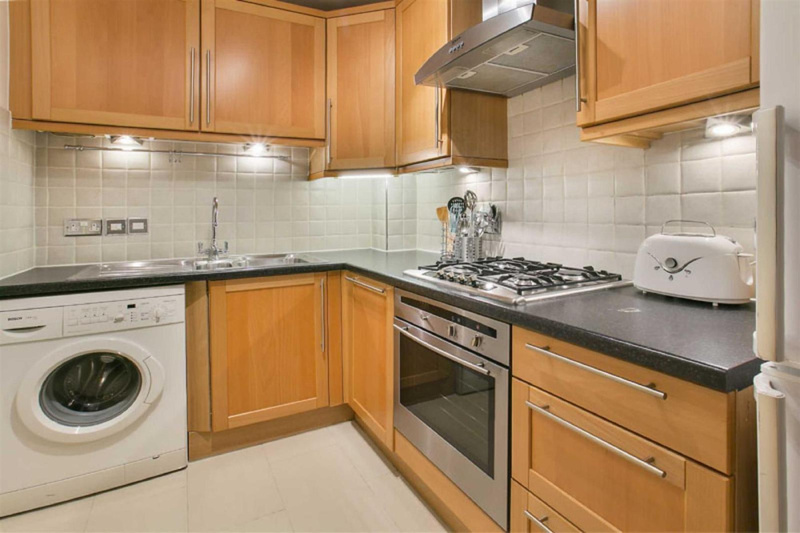 Deposit Protection Fee £30 inclusive of VAT per tenancy.